Data is the lifeblood of every organization. Organizations spend billions of dollars globally each year constructing and maintaining state-of-the-art data centers — facilities that deliver complete reliability and security. 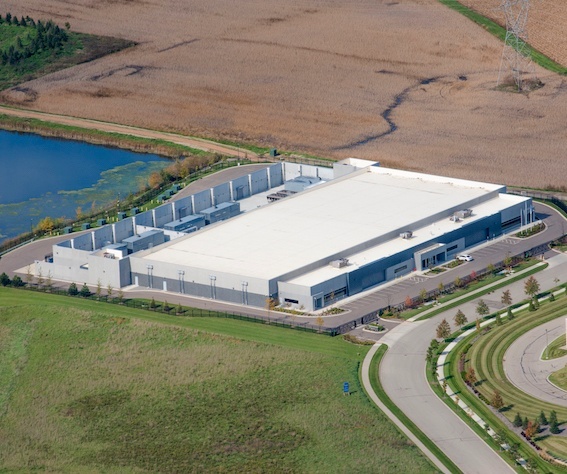 If data center interior assets aren’t guaranteed absolute protection from exterior elements for an indefinite period of time, a company may cease operations altogether. For over 35 years, critical facilities have trusted FiberTite Roofing Systems on structures that simply can’t fail — and FiberTite has roofing membrane solutions that have been going strong for more than 25 years. FiberTite understands that compromised roofing systems can be the result of some less-obvious, but just as damaging impacts, such as flashing defects around HVAC pipes and vents, exhaust fans and other roof openings, as well as those related to ponding water. FiberTite is trusted by the world’s most powerful brands to protect billions of dollars of data center equipment — keeping the temperature of data center environments stable and free of humidity and moisture. To learn more about how FiberTite protects data centers, download our product brochure. Do you have a data center protection need to discuss?